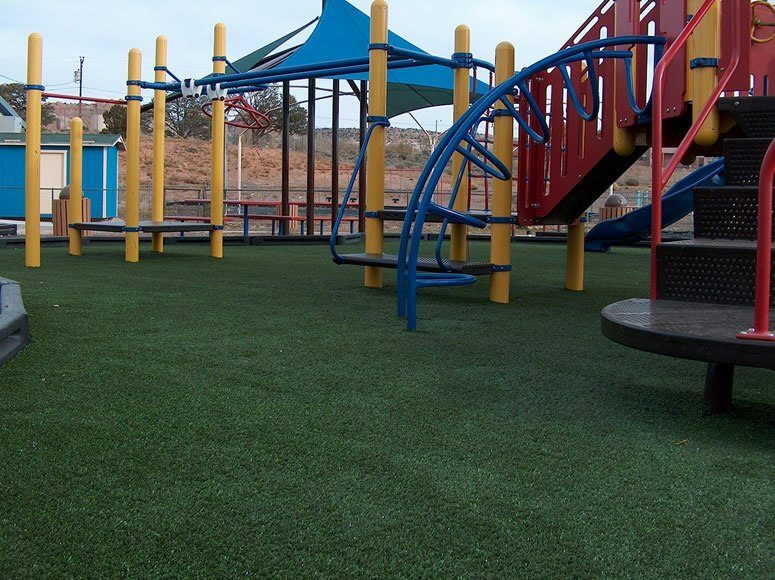 Window Rock, Arizona – After having a playground at Window Rock School burn to the ground due to a bad combination of fireworks and loose rubber mulch, the Navajo Reservation was looking for a new safety surface for their playgrounds. 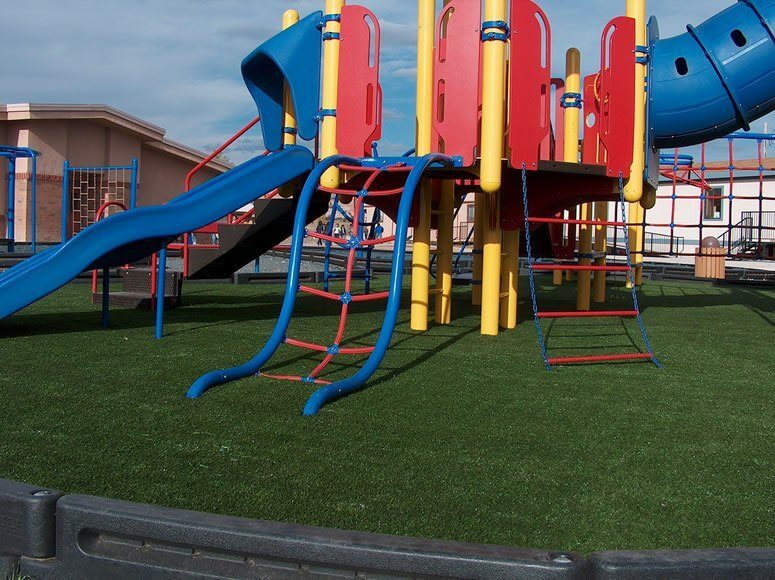 They wanted something that was safe for kids and passed the flammability pill test. 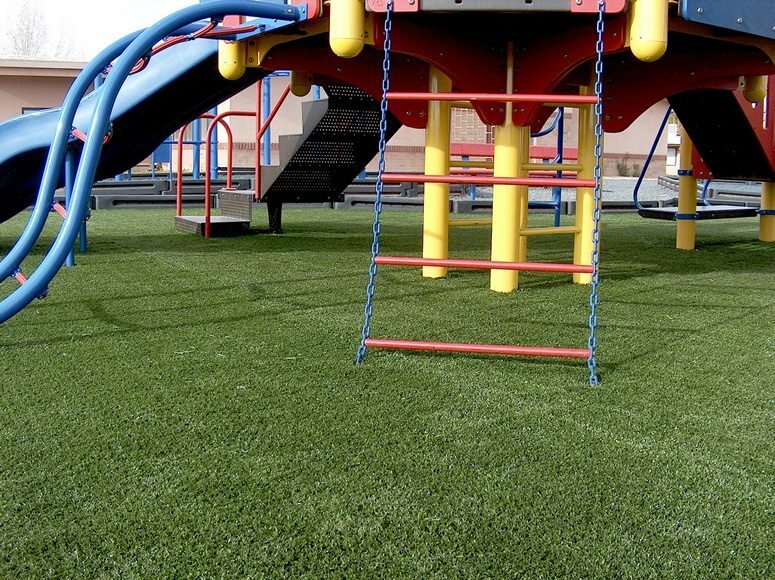 Playground Grass by ForeverLawn met those needs and offered a beautiful surface at a great value.